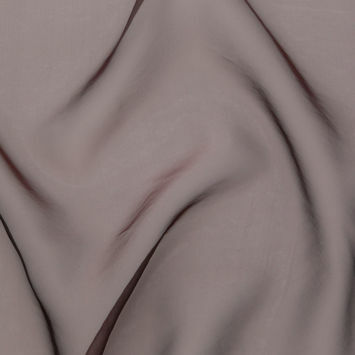 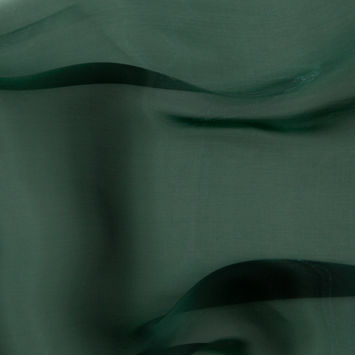 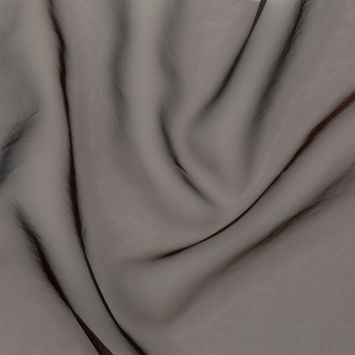 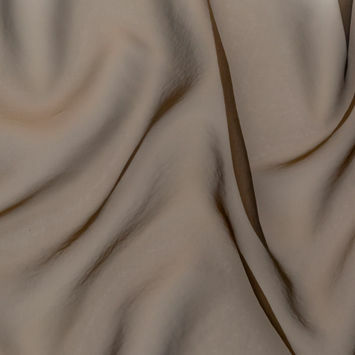 Polyester Organza Fabric is a lush sheer material with a gorgeous drape. 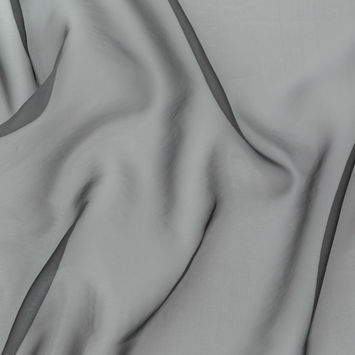 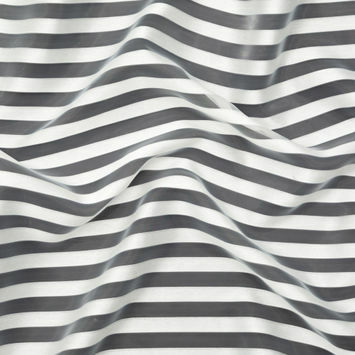 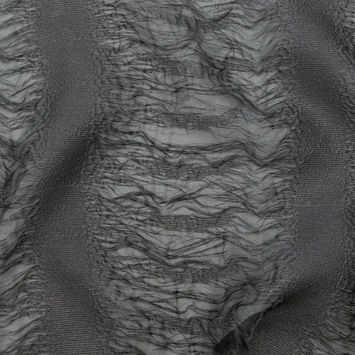 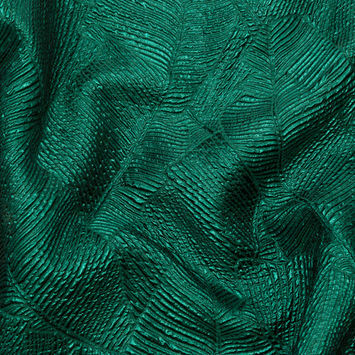 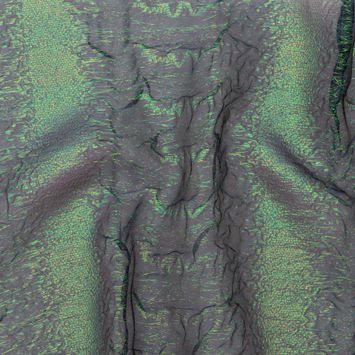 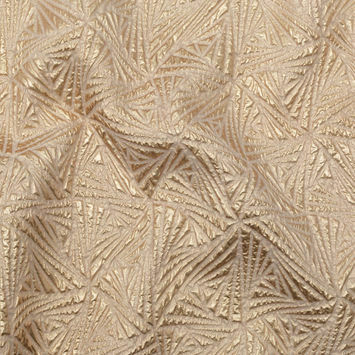 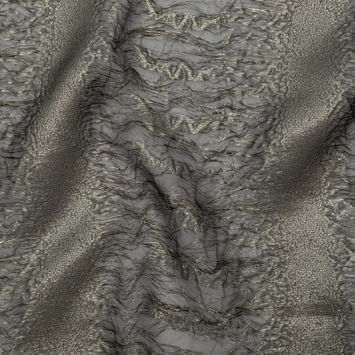 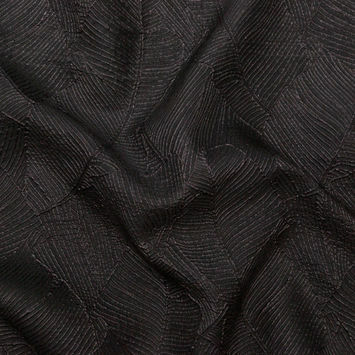 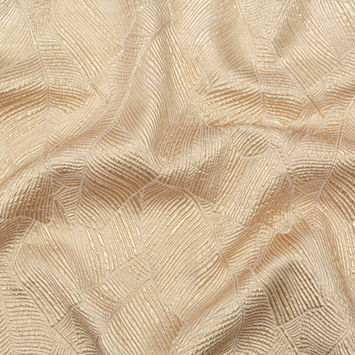 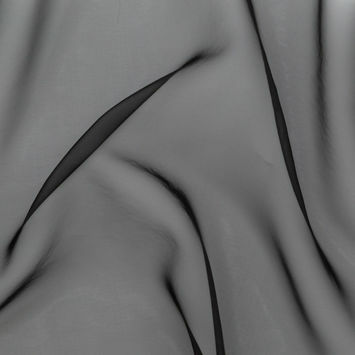 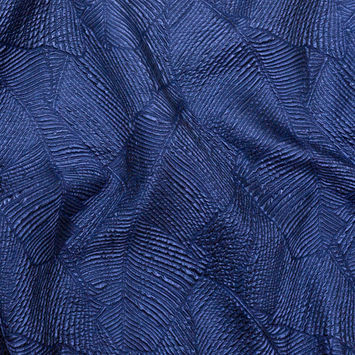 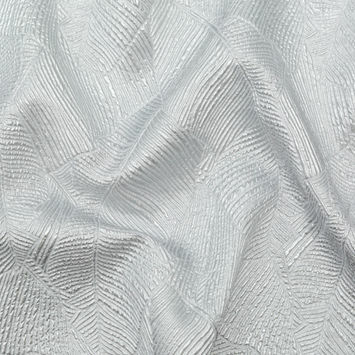 This fabric is made using a plain weave, meaning the warp and weft yarns are woven into a basic crisscross formation, which gives Organza Fabric its mesh-like qualities. 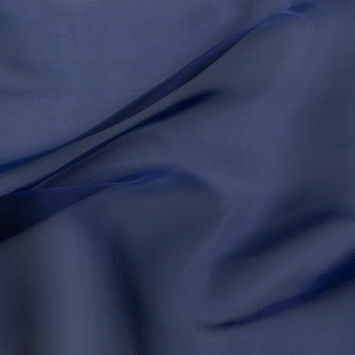 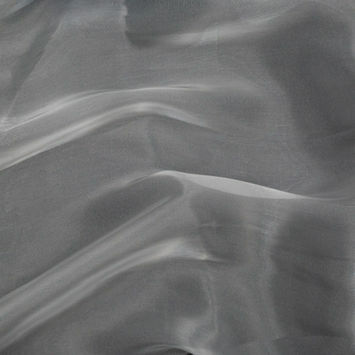 Organza fabric was traditionally made from silk. 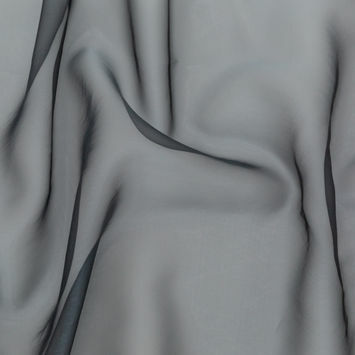 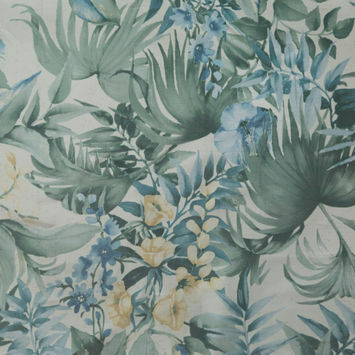 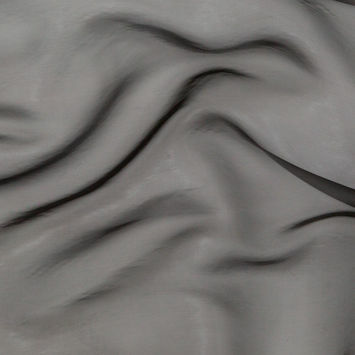 When made from polyester, however, the material is much more durable and wrinkle resistant. 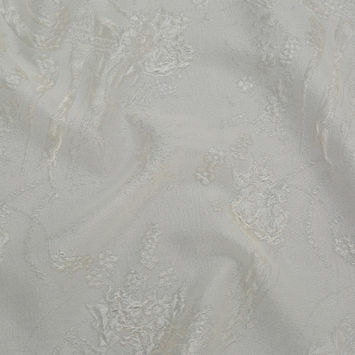 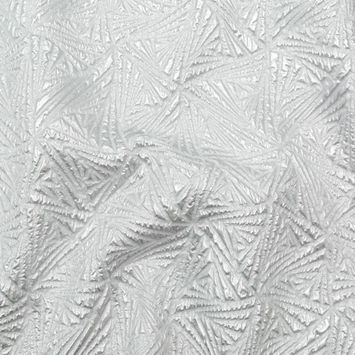 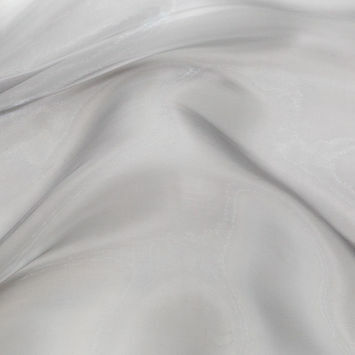 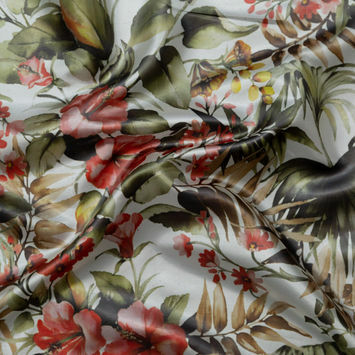 Polyester Organza Fabric is as strong as it is beautiful. 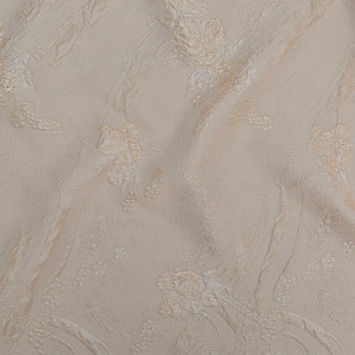 Craft gorgeous bridal wear, evening gowns, and lingerie with our alluring collection of Polyester Organza Fabric.